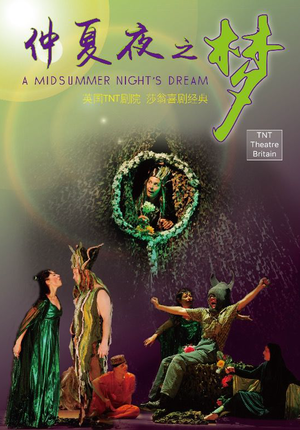 Beijing’s performing arts scene abounds with such immense talent from the international community, including the schoolkids who are continuously wowing our team with their stage productions. As someone who’s been covering school events, seeing the glow and glee from performing pupils just gives me – and perhaps all of the audience – a euphoric sense of youth! This springtime, several international schools in the city are opening their halls for recitals and stage productions organized and performed by students of various grade levels. 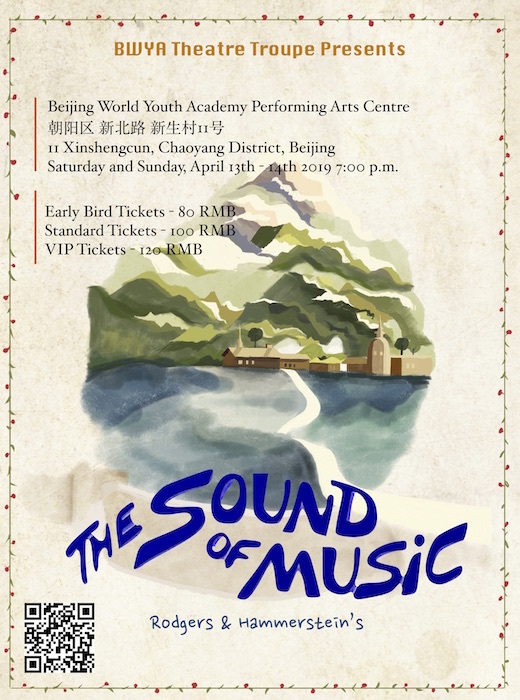 Sing along to The Sound of Music at Beijing World Youth Academy’s (BWYA) annual musical on the weekend of April 13-14! The show is set to be BWYA’s biggest student-led musical in its history yet, with pupils and members of the BWYA Theatre Troupe taking up roles in acting, directing, costume and set design, stage management, music, and more. All ages. RMB 100 (standard ticket), RMB 120 (VIP ticket). 7-9pm. BWYA Performing Arts Centre, 11 Xinshengcun, Chaoyang District. 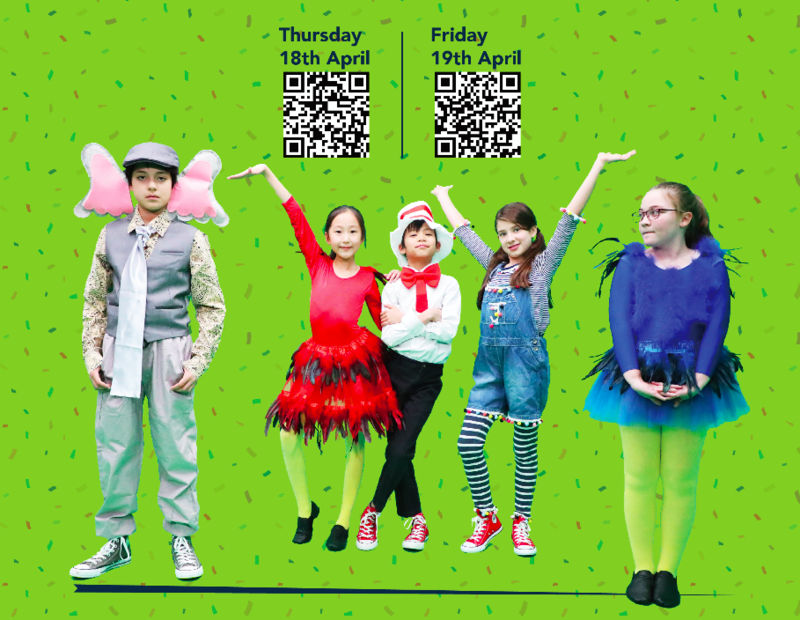 With a cast of over 40 and a live onstage band, Dulwich College Beijing’s (DCB) Junior School is bringing to life all your favorite Dr. Seuss characters in Seussical Jr., a musical perfect for the whole family, from age 3 to 300! Scan QR code for tickets. The CISB StageCats are back and better than ever with an electrifying performance of the world-famous musical, Godspell. From the legendary Broadway composer Stephen Schwartz, Godspell is a highly energetic musical-comedy that retells stories and lessons from the Book of Matthew. While inspired by a religious text as its source, this show is for people of all ages, backgrounds, and tastes. Songs include the worldwide hits “Day by Day”, “Bless the Lord”, and many others. And even better – this will be CISB StageCats’ first musical production with a live band onstage! But wait, there’s more! Besides school performances, there are also family-friendly productions happening all throughout the second quarter. Bookmark this page or book ahead of time to get great seats for the whole family. Shakespeare’s most popular comedy deserves its reputation, for here the “lunatic, the lover and the poet” combine with a magical world to create a perfect mix of comedy and romance. This production by the TNT Theatre Britain blends music, dance, and song with a powerful conflict that demonstrates not just the joy but also the pain and madness of love. All ages. RMB 80-380. Starts 9.30pm. Nine Theater 9个剧场. 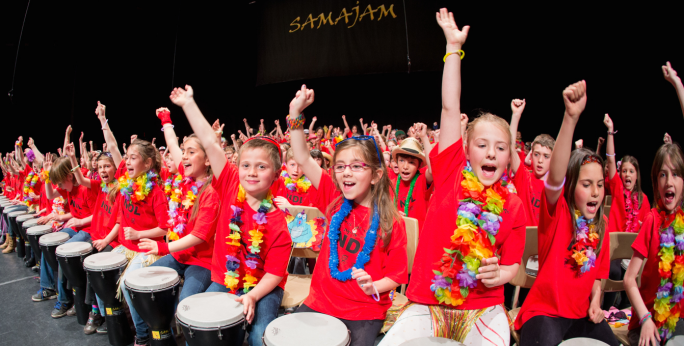 Dubbed as a “200 percent participatory musical show”, Samajam Kids Show returns to Beijing. Young audience members will join in with the performing musicians as they will receive several musical instruments during the show, helping them learn music while having fun. There will also be a live interactive video game! All ages. RMB 180-380. 10.30am-7.30pm. Beijing Tianqiao Performing Arts Center. 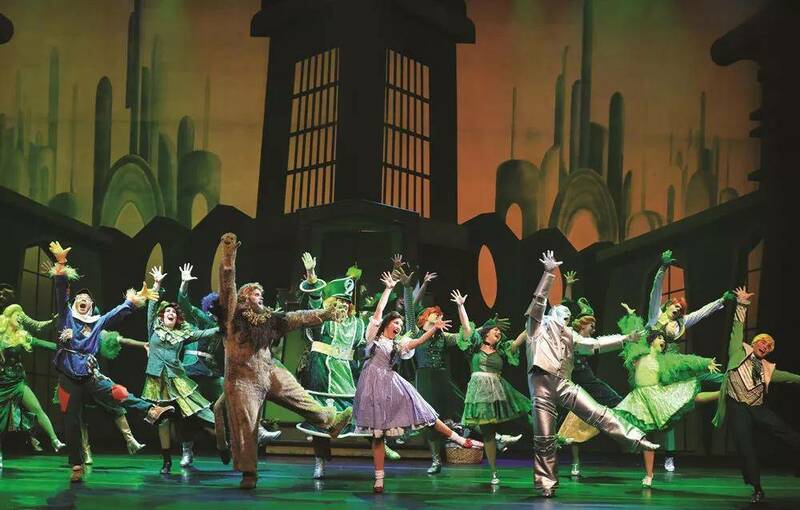 This production of The Wizard of Oz is a spectacular celebration of that classic 1939 MGM film. It’s a new, refreshed and lavish rendition of the beloved classic. Audiences young and old, seeing it for the first time or the fifth, will be dazzled by the brightly colored sets, charmed by its timeless score and enthralled with its breathtaking special effects. The language of the event is English with Chinese subtitles. All ages. RMB 100-980. For more information or for tickets, visit this page. Starts 7.30pm. Beijing Tianqiao Performing Arts Center.